In Celebration of the opening of Pandora – The World of Avatar at Disney’s Animal Kingdom Park, iTunes is providing a limited time offer that is “out of this world”! 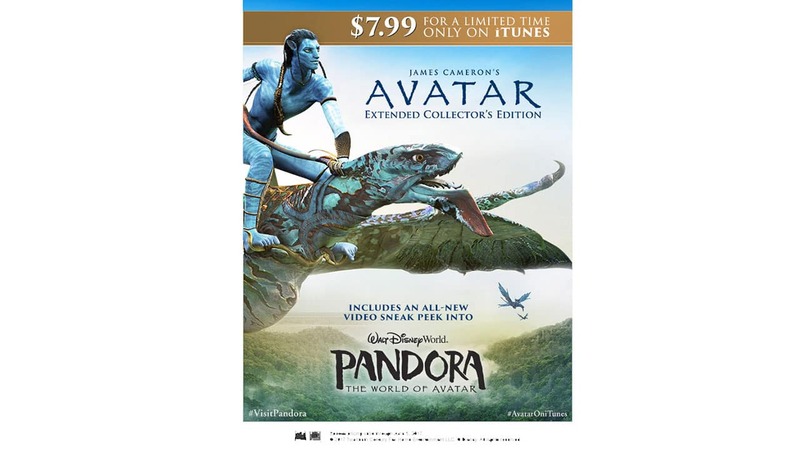 The Avatar Extended Collector’s Edition on iTunes is available at the reduced price of $7.99 (reg. $19.99) through June 5th. Exclusively on iTunes, the Extended Collector’s Edition will include a video behind the scenes look inside the Land. 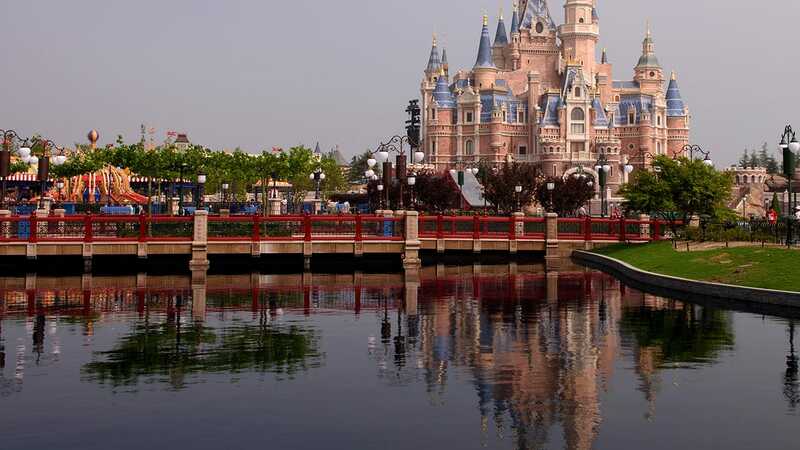 The over eight minute piece features an in-depth look at how this dream world became a reality through the collaboration between Lightstorm Entertainment, led by James Cameron (Creator/Director of Avatar) and Jon Landau (Producer of Avatar), and the Walt Disney Imagineering team led by Joe Rohde, Creative Executive. The Extended Collector’s Edition also offers a look at the filmmakers’ journey in the documentary Capturing Avatar, featuring interviews with the creative team behind the film. The set includes three versions of the film including a Family Friendly Audio version, plus over 45 minutes of never-before-seen footage, the Exclusive Alternate Opening on Earth, The Art of Avatar and more! Be sure to visit Pandora – The World of Avatar at Disney’s Animal Kingdom Park. It’s truly beyond your wildest imagination!